Join Solo, our wannabe musician, to demystify the mystery of how music works and level up your inner musician. Relax and have fun with learning about rhythms, harmonies and the world of music! 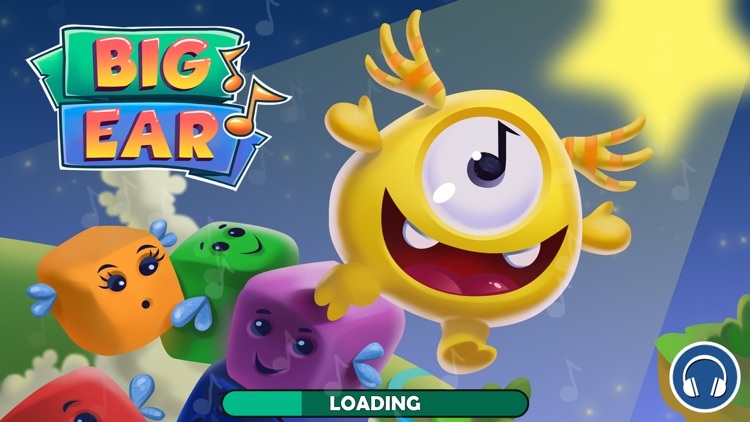 Meet all Big Ear characters to play with them on different instruments. 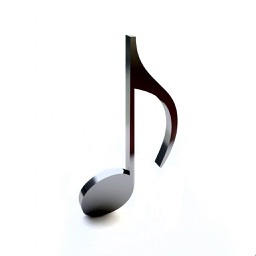 Explore the code of the universal language of music. 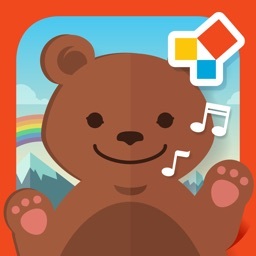 - Solve music puzzles and build popular songs and tunes. - Collect instruments to play with. 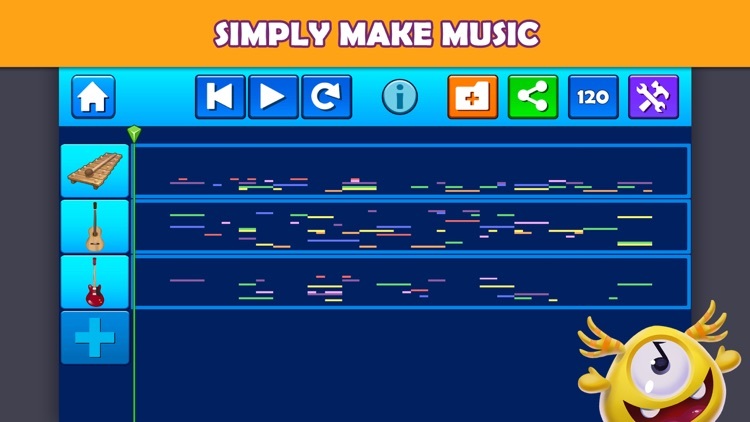 - Make music with our easy to use composing tool. 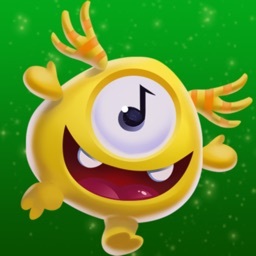 - Create original musical messages and ringtones. 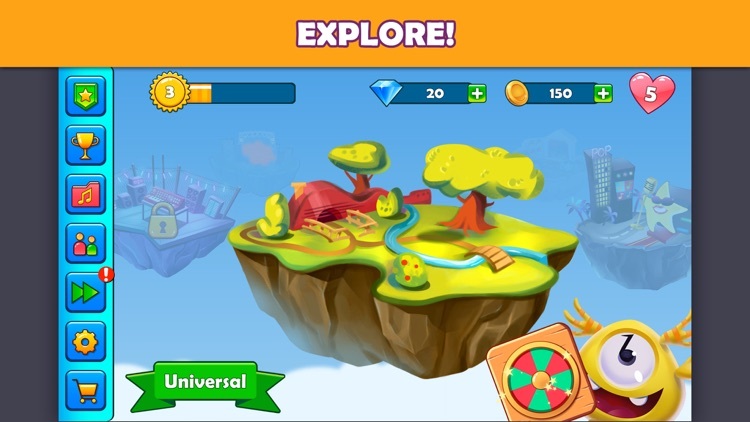 - Have extra fun recording your game play and sharing it. - Powered by Native Instruments! - Easy and creative sequencer. 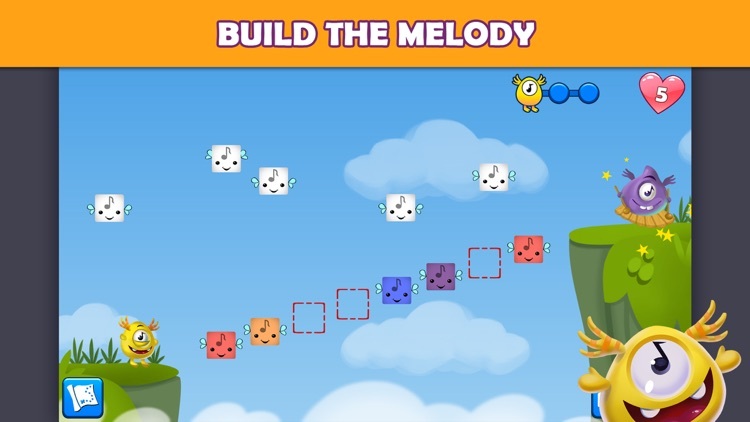 - Tap note blocks in and out. - Drag note blocks around. - Controls: note length (1/4, 1/8, 1/16), tempo, play/pause/stop, loop, . 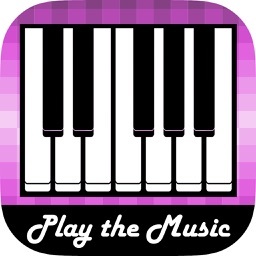 - Settings: song length, song scale, song meter. - Save song in library. 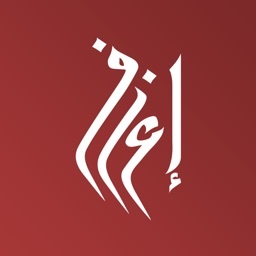 - Create your own unique MUSICAL MESSAGE or RINGTONE. - Scene recording (in puzzle). - Screen shot (in puzzle). 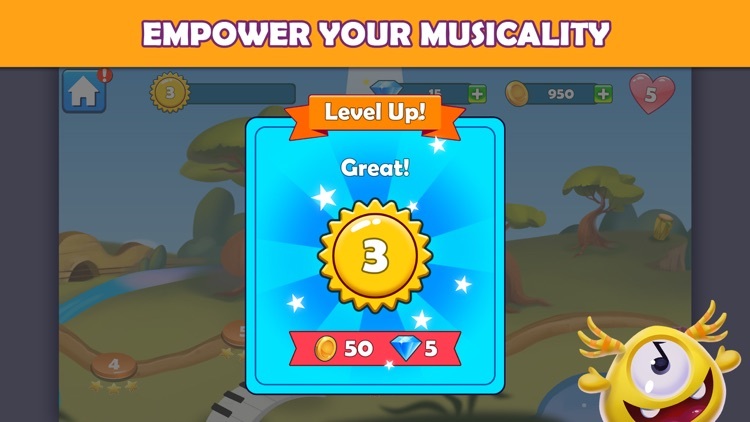 Big Ear Game's mission is to upgrade the way people are interacting with music and making it available to all. We believe that we all have our inner musician a live and kicking and deserve to play and be creative with music! 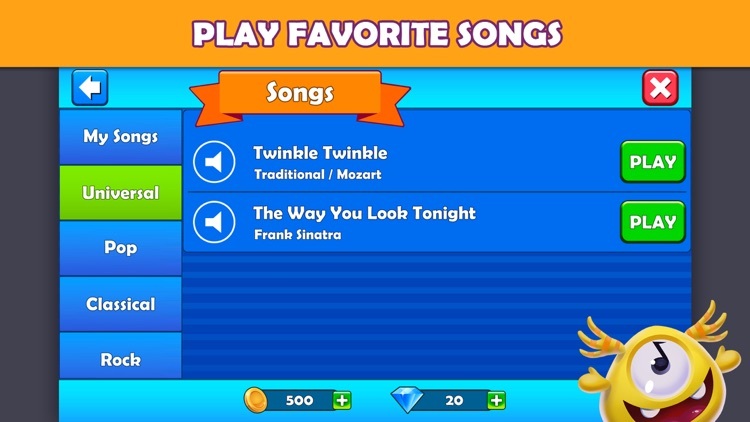 Similar Apps to Big Ear | Play With Music!